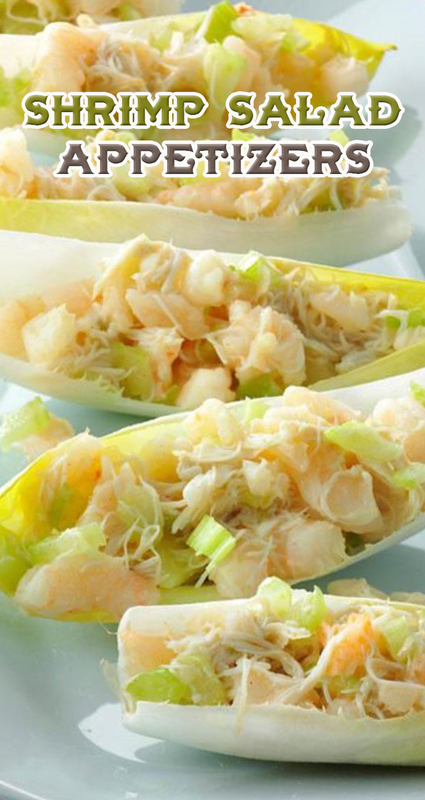 In a large bowl, combine shrimp, crab and celery. Add mayonnaise blend; toss to coat. To serve, top each leaf with about 2 tablespoons shrimp mixture.